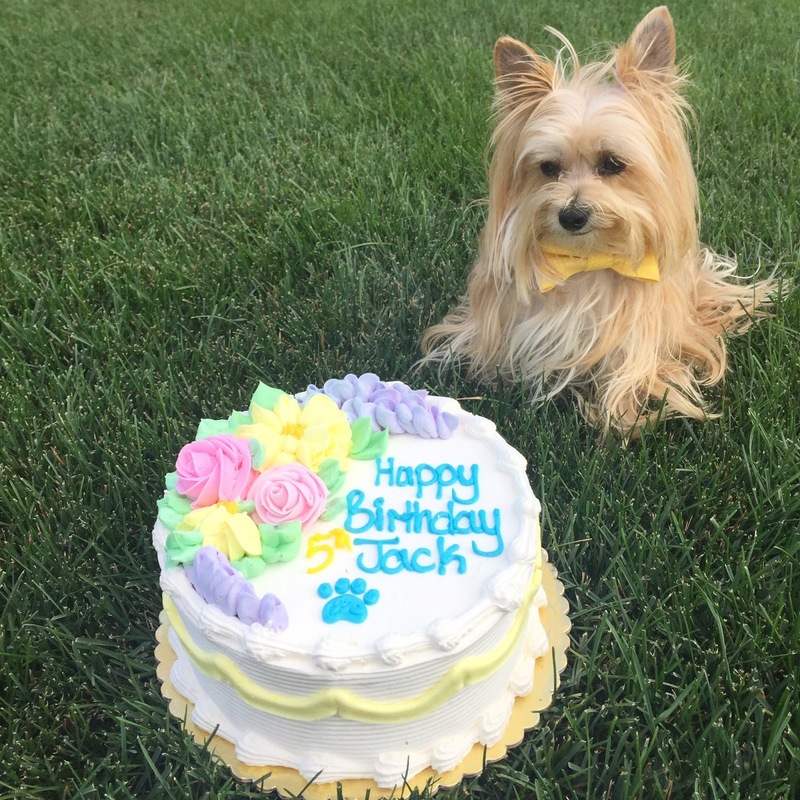 I am not really sure how this happened, but Jack just turned 5. YES! FIVE!! I cannot even believe that he is already 5 – I still remember the day this little cutie completely stole my heart.